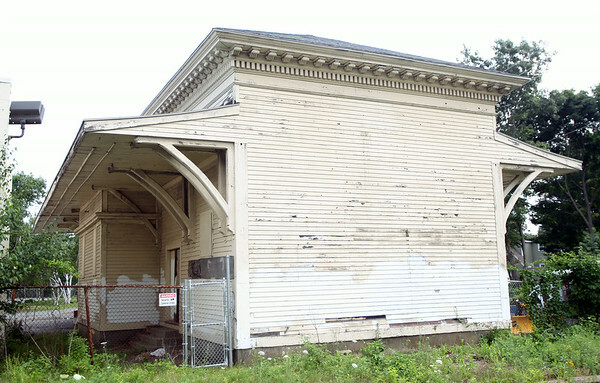 The old railway station on Cherry Street in Danvers as seen from the Danvers Rail Trail. DAVID LE/Staff photo. 7/15/14.